Whether you’re an established business who has decided to start offering SEO services or you’ve just decided to branch off on your own and start an agency, selling SEO is harder now that it has ever been. Just like in anything else you do for your business, you have to prepare and selling SEO, in particular, requires the utmost preparation. 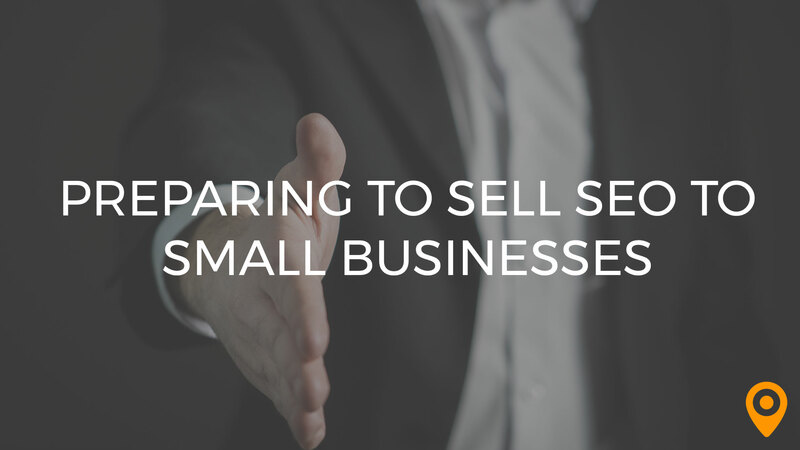 Preparation is the key driver to success in selling SEO to small businesses. Building trust with potential clients is essential. In order to build trust, you have to know and understand your potential client on an intimate level, beyond just knowing their business name and a few details you found on their website. Preparing to sell SEO by putting yourself in your potential clients’ shoes not only helps you better refine your pitch, it also makes you more genuine. The world around us lacks more trust today than it ever has, so why not be genuine in the work you provide? What better way to distinguish yourself from the competition than by genuinely taking an interest in your potential client? Why is Selling SEO to SMBs So Difficult? This authenticity will travel long after the sale is closed and can easily lead to referrals, five-star reviews, and the reputation of being a trusted business partner. Word of mouth goes a long way in business and it all starts with taking a genuine interest in what your client does. With that being said, here are three points as to why selling SEO is so hard. There are hundreds of thousands, even millions of SEO companies throughout the world. From single-person LLC’s started by unemployed creatives, to niche SEO consulting services providers, to large-scale marketing operations with staffs of 50-100 employees, the sheer number of companies that provide digital marketing services these days is astronomical. UpCity ranks 56 reputable SEO companies within a 45-mile radius of Chicago alone. In most large metro markets like Los Angeles, New York, or other cities, this number is often inflated even further by a sizable quantity of people who do SEO as a part-time gig. Taking all this into account, you could be looking at 75-100 SEO companies in one single market. Setting yourself apart from the competition is increasingly difficult because, put simply, there’s just too many people offering the same service. Often times small business owners have the misconception that SEO isn’t an effective way to generate new revenue. Especially with local mom-and-pop businesses, it’s hard for them to see the way that driving traffic to their site leads to more business, more customers physically coming into their store. Always remember that people don’t like change because they simply are afraid of the unknown. If a potential client has heard of SEO or understands its value on a base level, there are other misconceptions that you must work against. One such popular misconception is the so-called one and done misconception, the idea the SEO is about getting quick wins, shooting your business straight to the top of Google rankings. Even worse, the idea that SEO is simply about adding a certain keyword to your site over and over will help you rank well runs rampant from the early days of SEO. Finding success in selling SEO to small businesses requires a working knowledge of these misconceptions and the ability to adequately explain to potential clients why these ideas aren’t practically viable. It’s no surprise that there are less-than-trustworthy people in the world. The SEO industry has its fair share of unsavory characters and practices that are generally referred to as black hat SEOs. Put simply, black hat SEO is the term used to describe tactics used by an SEO company that go against Google and other search engines’ approved guidelines. These types of tactics often promise quick wins, but the potential consequences can be disastrous. Many black hat tactics can lead to a site being completely wiped from all search results. One thing I hear time and time again from small business owners is that they’ve been sold snake oil by previous SEO or digital marketing agencies. SEO companies consistently overpromise and under-deliver. This negative experience leads to an overall distrust of digital marketing as a whole, which is a common reason that many small business owners are wary to invest further. 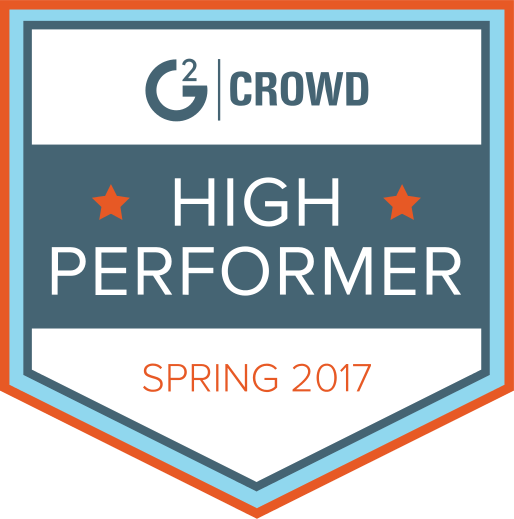 How can they be sure that what you’re selling and promising is any different from the previous companies they’ve partnered with? Between market saturation, common misconceptions of SEO, and the large number of disreputable agencies providing small business owners with negative experiences, it’s no surprise that it’s so difficult to sell SEO to SMBs. 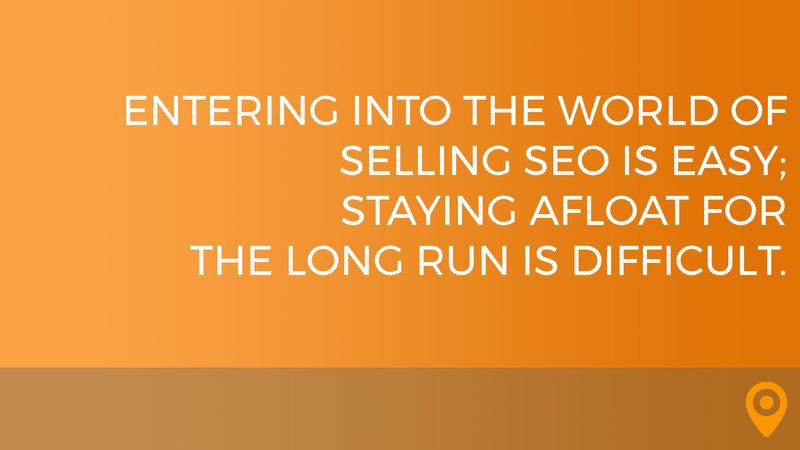 Entering into the world of selling SEO is easy; staying afloat for the long run is difficult. So what can you do to set yourself apart from the competition? 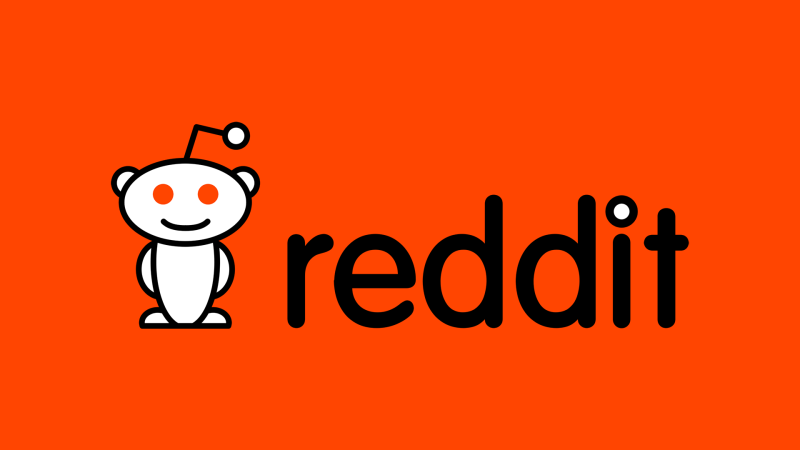 What preparation should you be doing prior to pitching SEO to a small business owner? See what their competitors are doing. If their competitors don’t have a web presence, you already have the advantage. How competitive is the market they are in? How strong is your prospect’s web presence? Is your prospect’s website optimized for SEO? Yes, that’s right, know who you are as a company. The more you know about your own company, the more you build the confidence to sell your solutions. Also, remember that you aren’t selling packages to your prospects, you’re selling solutions to their problems. What are the pillars that your company stands by? Make sure you have case studies available to share with prospects that demonstrate your track record of success. What type of success rate do you have with previous clients? What is the time frame in which clients can expect to start seeing results? Focus on the little things that make your company great. It’s how you distinguish yourself above the rest that helps prospects know how different you are. The prospect may have a bad taste left over from the last time they tried out an SEO company, so you have to convince them that you’re company is different. Fully explain in detail what makes your company different from the rest. Do your clients usually stick around for years? Or do they leave after six months? Understand that this is a big decision for business owners because they are putting their own company into your hands in front of the whole world to see. Many of these questions can easily be focused around the misconceptions we touched on earlier. Be able to explain what SEO is in terms that the prospect will understand. Know what black hat SEO does to a company. Give examples of proper keywords on a website. This is a great time to refer back to a case study that you have on hand. Show the value behind SEO for the prospect. A local Café in the Lincoln Park neighborhood of Chicago will be concerned with driving traffic to their daily specials webpage. The bistro will also benefit from SEO in ranking high for searches such as “Café’s in Lincoln Park” and wants to outrank their competitor for the search “Chicago Café”. These are now two avenues in which the Café can benefit from SEO. The café has two problems: they want more traffic to their daily specials page and they want to outrank their competitors. Now you are providing a solution to their problem which brings value to that company. Since your company has a proven track record in helping small businesses with their Local SEO for Chicago neighborhoods, you now can provide factual information to help ease the concerns of the café owner. You have utilized the concepts of Know Yourself and Distinguish Yourself to help put you in a favorable spot to close the sale. Now that we have gone over the four ways to prepare and gave an example of how they come together, let’s take a quick look at some of the things you should avoid when attempting to sell SEO to small businesses. 1) You’re worried about making a sale so much that you neglect to understand your clients’ needs. 2) You think that since you’ve been doing this for years that you don’t have to “know yourself”. This is when you start missing the little things that make your company unique. 3) You downplay the competition. Come to realize that your competition is in business for a reason; bad mouthing the competition can come back to bite you. 4) Never act is if your client doesn’t understand. Don’t be that person who says, “you wouldn’t understand” to a client. That is the quickest way to lose a client. Now that you have the do’s and don’ts about preparing to sell SEO, it’s time for the fun part…sell the hell out of it! Get lucky! Remember that luck is created from two things: preparation and opportunity. If you prepare well enough, your opportunity will come and in turn, you will make the most of it. Use these preparation tactics to get above the misconceptions and start selling more SEO. Business Consultant who is focused on creating opportunity and proven results. As a Business Development Representative at UpCity, I help agencies from all over the country scale to reach their growth goals. SEO Basics – Is your website crawlable, understandable, and findable?